Planning is a simple skill with enormous benefits. The sooner a person develops the habit of planning, the better they’ll perform in school and in life. Show your kids how you use your planner. Teach them some basic time-management skills to help them see the importance of taking charge of their choices. 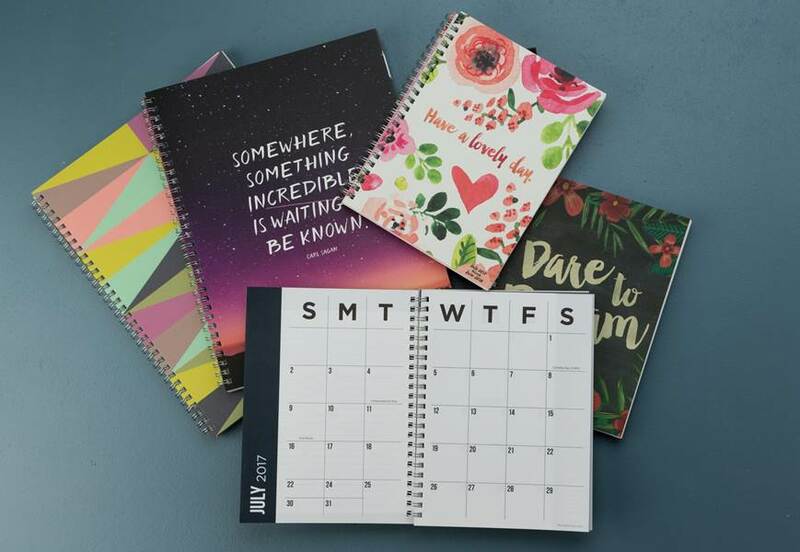 Determine together what sort of planning style your children prefer and help them pick out their own planner based on how they plan, schedule homework deadlines, and take notes. Include your children in your personal planning sessions during the summer so they can see how you plan. Help them recognize the benefits you find from planning. During the school year, treat their planning sessions like you would treat their homework. Help them become masters of their own fate. Click here to view our 2017-2018 Academic Planners.